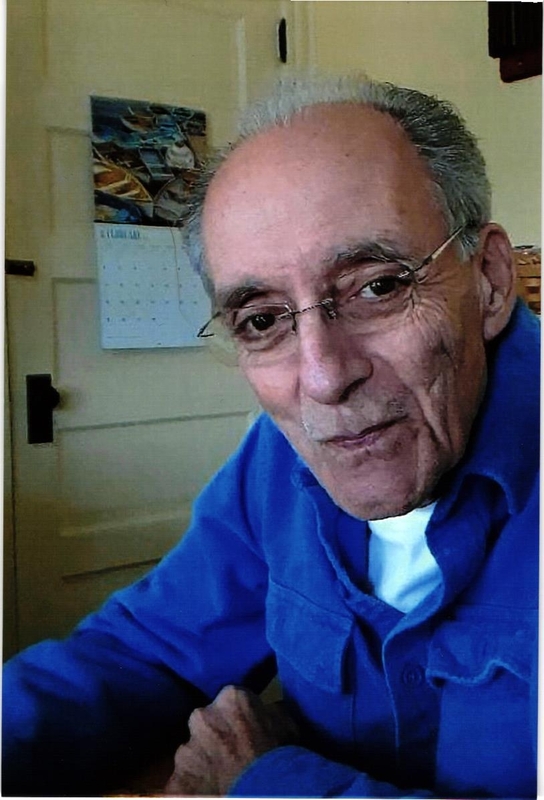 Richard W. Botelho, Sr., 74, of Jamestown, RI, passed away unexpectedly on April 6, 2019. Richard is survived by his high school sweetheart and beloved wife of 57 years, Ethel M. Botelho. In addition to his wife, Richard leaves behind his two children, Rebecca M. Farrell and fiancé Phil, and Richard W. Botelho, Jr. and his wife Michelle; his three grandchildren, Hannah Lancaster and her husband Benjamin, Alicia Farrell, and Courtney Botelho; and his two great-grandchildren, Abigail DeMello and Ansley Lancaster. Born in Newport, RI, Richard was the son of the late Frank and Virginia Botelho. He was the brother of the late Frank Botelho, George Botelho, Joe Botelho, Manny Botelho, and Almorinda Medeiros. He is survived by his sisters Olga DeMello, Agnes Michael, Virginia Jennings, and his brothers, Louis Botelho and Fred Botelho. Richard was a devoted husband, father, and grandfather who always put his family first. He loved nothing more than spending time with his loved ones, going for regular cruises in his hot rod, and participating in local antique car shows. Relatives and friends are invited to attend a memorial service at Memorial Funeral Home in Newport, RI, on Saturday April 13th, at 11 AM. In lieu of flowers, memorial contributions to the Jamestown Fire Department or the Annual Car Cruise- A Cause of Claws will be appreciated.